I wrote about another of Constance Guisset’s products, the Vertigo pendant, here. This entry was posted in bits + pieces. 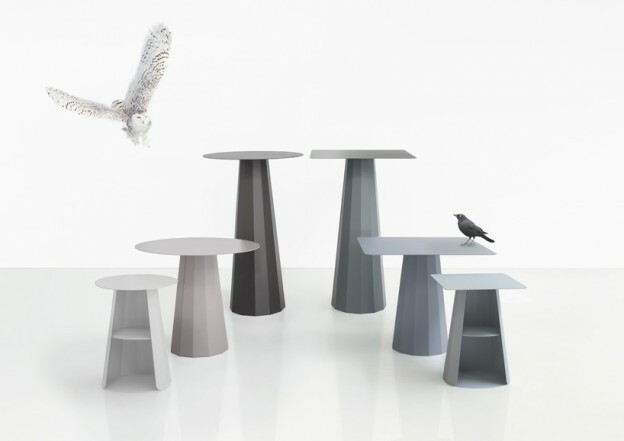 and tagged Constance Guisset, design, product design, table, Vertigo pendant on November 22, 2013 by owls house london.. I think these are so great. I think the photos do them no justice. One has to see them for real. Totally beautiful. Have a good weekend. It’s not my first time to pay a visit this web page, i am browsing this web site dailly and obtain nice data from here all the time.